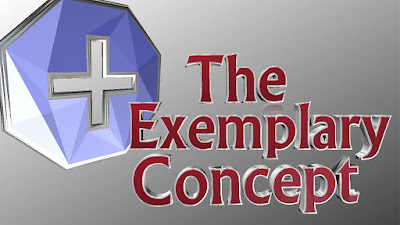 We will be airing live today with our host from "The Exemplary Concept". The topic will be "The Birth of Jesus Christ". We will be talking about why it is important for the Body of Christ to proclaim Jesus in our lives. Please join us live today for The Exemplary Concept @ 9 PM CST, 10 PM EST, and 7 PM PST.